red hair she serves as a great face for Volleybal and the Vibram Brand. than half the events she played in never finishing below the top 3. 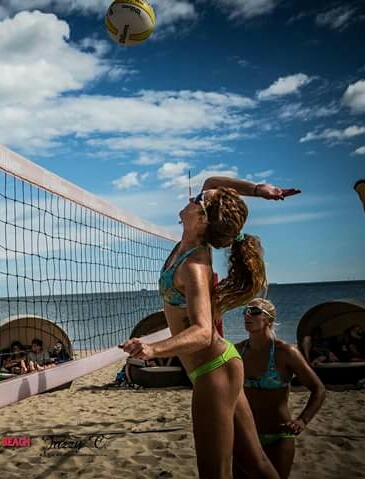 Brittany is a proud supporter and promoter in Vibram FiveFingers, as core training and agility and mobility on natural surfaces is fundamental to the sport of Beach Volleyball. Follow Brittany today!